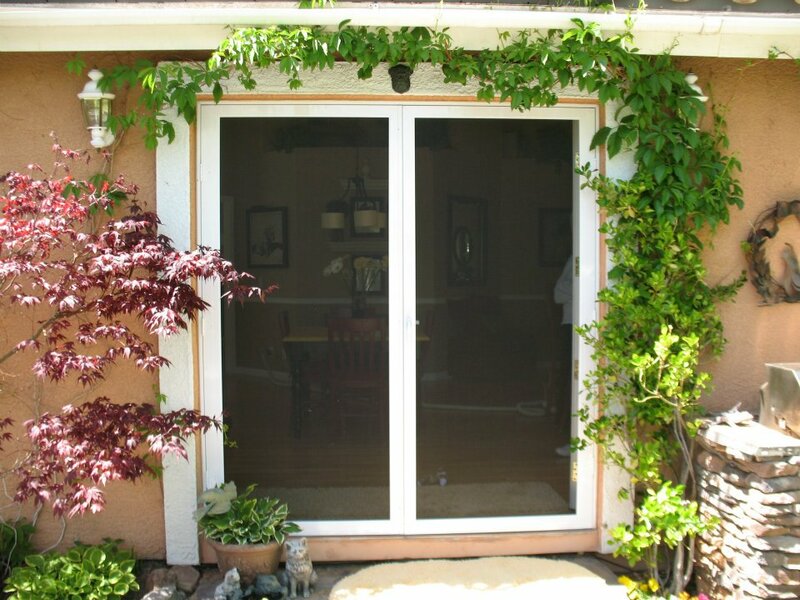 The Official Screenmobile Corporation Blog: Need New Window Screens? Consider Getting Them Done On-Site. Need New Window Screens? Consider Getting Them Done On-Site. Screenmobile a Mobile Screen Service will come to your home or business Find a list of locations here. and repair your screens on site. Typically screen repair is a cumbersome two step process. 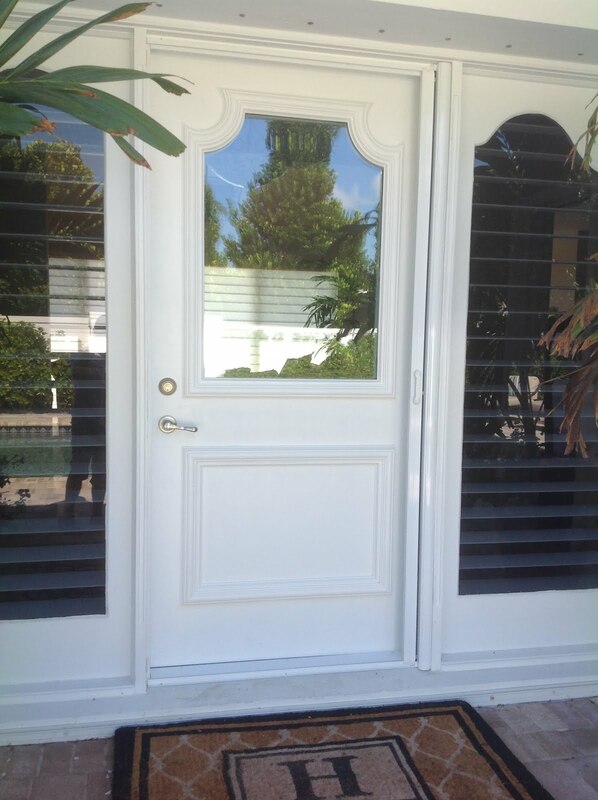 Removing your old screens (if you have them) and then taking them down to a local glass shop or hardware store. 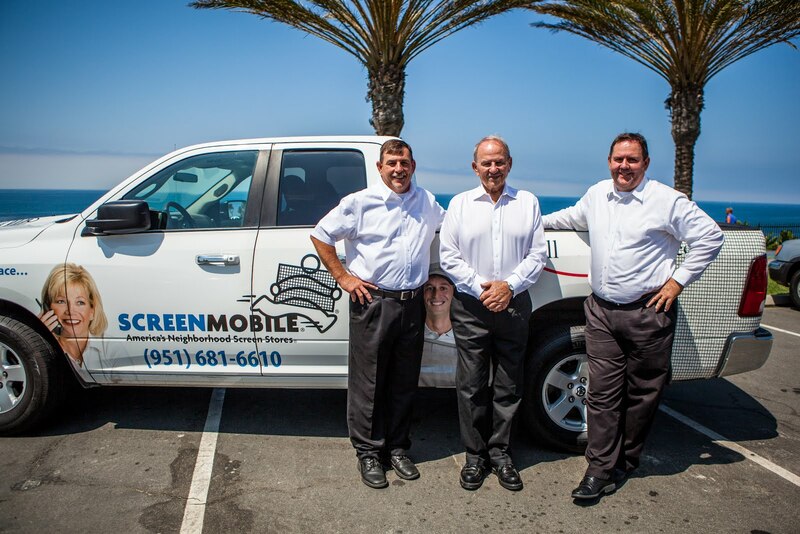 Screenmobile solves both issues by measuring, manufacturing and installing new screens on site and in one trip. Costs are the same and even typically cheaper than taking your screens in. 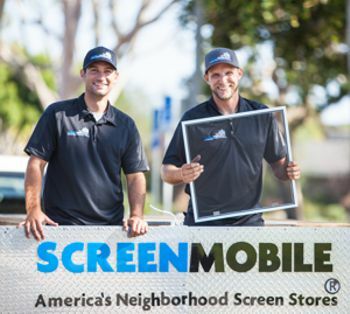 Screenmobile provides stronger frames and fabric than what is normally found at local hardware stores. Screenmobile technicians are specialized in screen repair so can do the work in a fraction of the time. 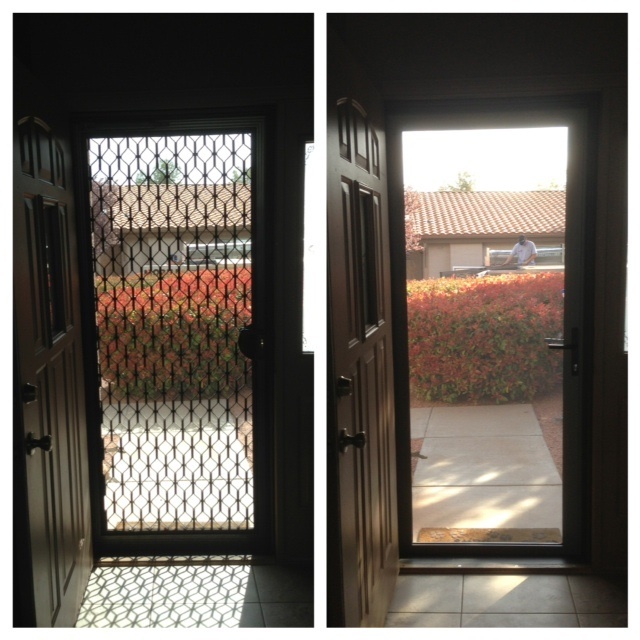 Consider Screenmobile for your next new window screen project.